Donny has been working in the recycling industry for over 35 years. 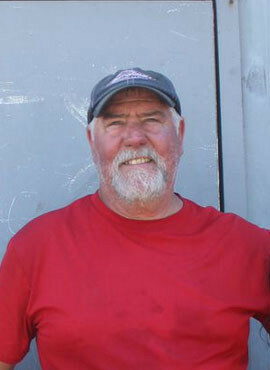 He started driving forklift and heavy machinery at Simon & Sons in the Tacoma tide flats in 1973. In 1993, he and Janet opened Puget Sound Recycling off of Pacific Avenue in Tacoma, Washington. 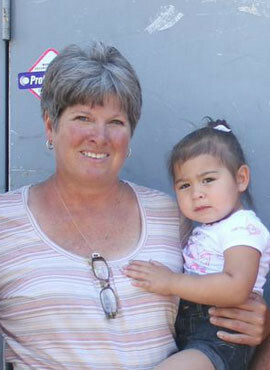 Janet opened Puget Sound Recycling in 1993 with her husband Donny. She manages the day to day operations and keeps the business running while her assistant Aubrey (pictured on the right) keeps a watchful eye on the business. TJ has been at the shop since he was born. He’s been helping out around the yard playing around forklifts since he was a youngster. 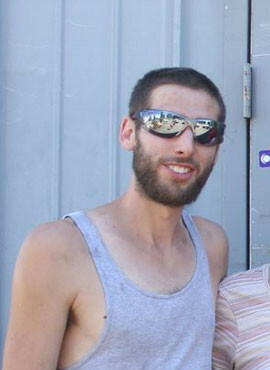 Now graduated, he’s a Civil War and history buff, working with with his mother and father full time at the shop.